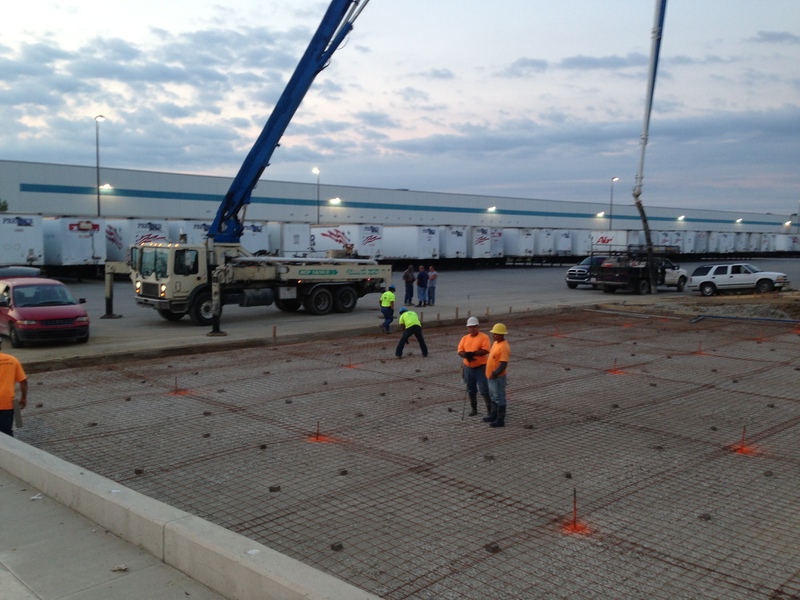 Your source for quality commercial concrete services, from retail to industrial projects. 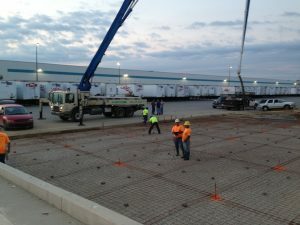 We coordinate and manage this process with our customers so that projects effectively stay within budget and are delivered within scheduled time frames. We developed our expertise the old fashioned way — through experience. We’ve turned our experience and the resulting expertise into standard operating procedures that allow us to consistently provide our customers with on-time and accurate schedules, estimates and budgets.